Quality service for your home. 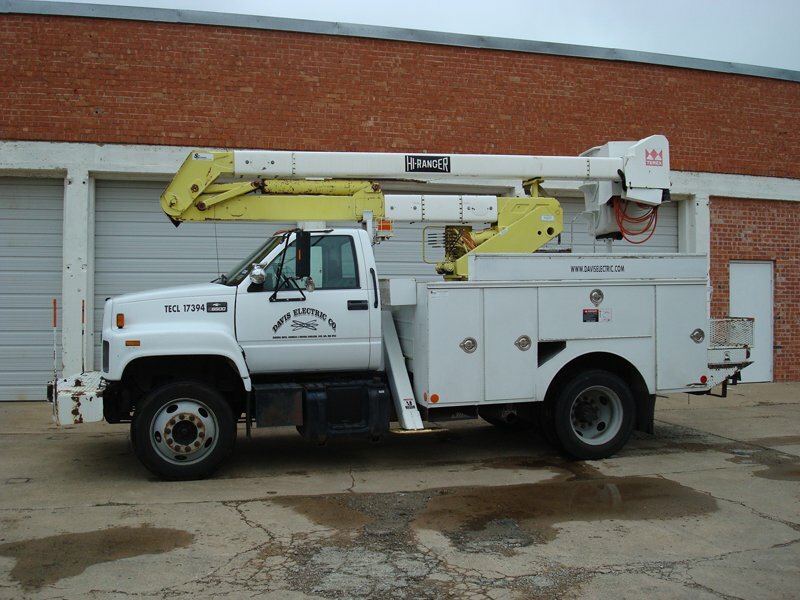 Davis Electric offers 24 hour emergency service for customers within 50 miles of Wichita Falls. This service includes, additions, alterations or repairs to commercial, residential and industrial facilities. Additional services include voice, data and fiber optic cabling troubleshooting, service and repair. Davis Electric employs only electricians who are licensed in the state of Texas and have been trained through the local IBEW (International Brotherhood of Electrical Workers)* training program. Our Service Manager, Steve Cox, is an instructor and the Training Director in the local IBEW training program.